Share our love of events that bring places to life with people? Co-op Membership is for anyone who shares our ethos, supports our goals and would like to be involved in our co-operative, it’s events and the resources and tools we’re creating. You could be someone who is keen to attend public and invitation only events or an artist or organisation who is interested in being an active part of our vibrant community. You will receive one vote at our AGM, regular email newsletters and a range of benefits. Membership with an annual subscription in £10, however we offer you the opportunity to pay half of the membership fee with an exchange. 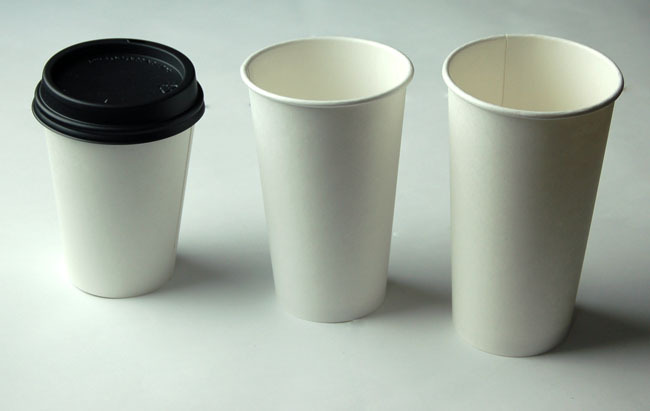 Paper cups are an important part of food and drink at our events. We believe everyone has creativity within them and decorated event cups will be a permanent exhibition at events and on this site. The best will be shared, celebrated and occasionally auctioned. We accept a decorated soup and coffee cup as £5 towards membership leaving £5 to be paid. Core to Populate’s vision is to build a community of artists, people within the creative industries and event organisers who can contribute to and benefit from resources, training and support. Members investing in a support package will receive regular meetings from a mentor, invitations to special events and training and access to tools. We are also looking to build a community of people who will make important contributions to Populate events and exchange is a big part of the ethos of the co-operative. Support Packages are subject to application and meeting with you. Typically it cost between £100 – £200 per year. Core to Populate’s vision is to build a network of organisations who can contribute to and benefit from resources, training and support. Organisations investing in a support package will receive regular meetings from a mentor, invitations to special events and training and access to tools. We are also looking to build a network of organisations who will make important contributions to Populate events and exchange is a big part of the ethos of the co-operative. Support Packages are subject to application and meeting with you. Typically it cost between £100 – £200 per year.